With the NPL season under a month away, Hume City headed to Shepparton last weekend as preparation for the club’s round one clash with Richmond continues. Hume City is proud to announce the signing of 18 year old-defender Jordan Lampard. Recent Hume City signing Tom Cahill speaks about the upcoming round 1 clash against his former side, Richmond SC. Hume City TV caught up with the club’s newest recruit, Ramazan Tavşancıoğlu. Hume City is proud to announce the signing of goalkeeper Jordan Franken, who most recently featured for Perth Glory’s youth team. Hear from Hume City new signing Jeremy Walker about what the club means to him and the objectives he and the squad have set for the upcoming FFA Cup and NPL Victoria campaigns. New recruit Kofi Danning speaks about his decision to join Hume City in 2016 and reveals his goals and ambitions for the upcoming campaign. 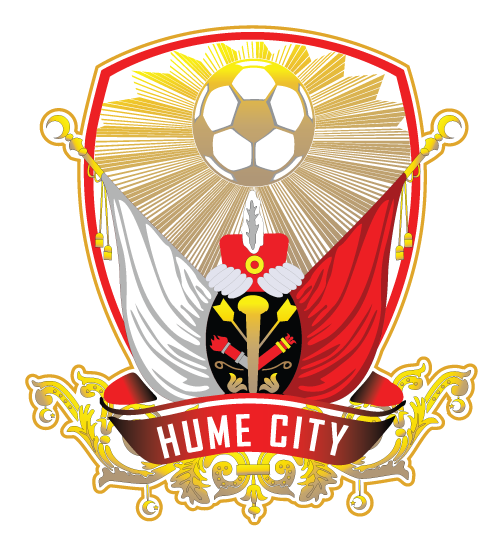 Hume City is proud to announce the signing of Ramazan Tavşancıoğlu, who will join the club for the 2016 season.